The TUFFA Fuel Level Monitoring System is a combined digital tank level indicator and bund and overfill alarm unit that is designed to provide visual and audible alarms whenever a predetermined level in a storage tank is reached. It also gives a contents readout in both litres and a percentage and can be pre-configured for Derv, Gas Oil and AdBlue with the option for self-calibration of other liquids. The brand new units combines innovative design and incredible function. The FMS is an all in one monitoring system that is one of a kind. The Fuel Management feature is an add-on to the base system, which can use SMS, GPRS and web based technology allowing multiple ways of monitoring. 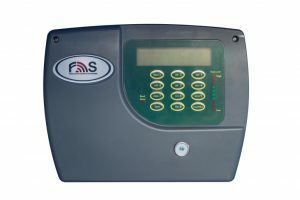 What’s more the FMS also has a theft monitoring system, ideal for helping to prevent the theft of your supplies. The management system allows vehicle data storage of fuel used with date, time and user information logged on web based software allowing features for vehicle performance on miles / kilometres per litre. 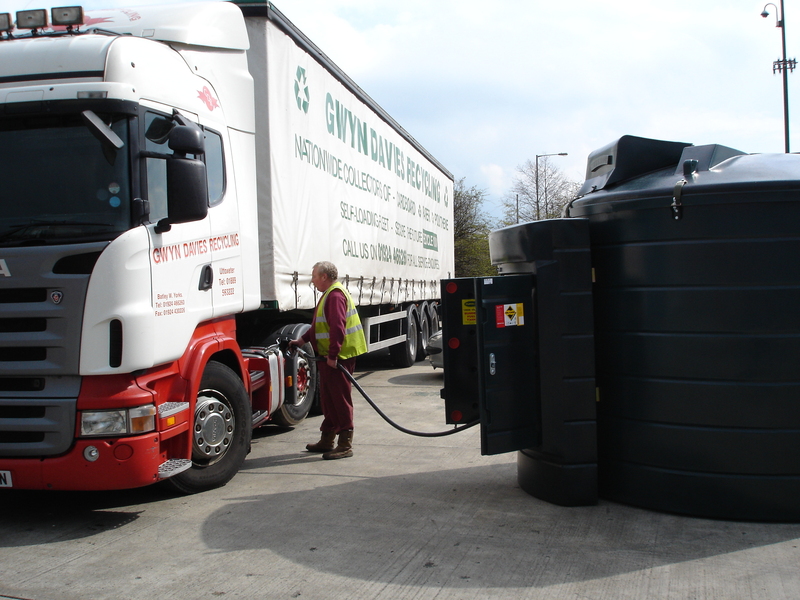 Robert Shenton, Managing and Technical Director of Tuffa UK Ltd took on board that systems fitted to tanks i.e. 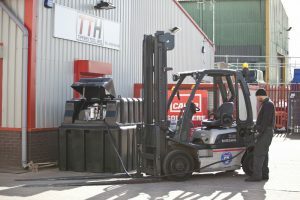 separate level, separate alarm, separate fuel management could all be combined in one single unit and could include further technical capabilities i.e. fuel theft, and a more convenient way of gathering information and being able to be read by various forms of technology including iphone, android, tablet and computer. The level monitoring unit has been successfully trialled over the last 2 years, and now with its new higher accuracy measuring device gives accuracies within 10mm of the liquid in the tank. A great deal of consideration was taken in to modern micro-electronics for cost-savings plus reliabilities to bring a competitively priced unit on to the market.